We are absolutely delighted to be able to announce that not one, but TWO Invictus Yachts have been entered into the Final! Motor Boat & Yachting have revealed the nominations for the Motor Boat Awards 2017. After much debate, the judges have whittled the entries for this year’s awards down to a select group of finalists. 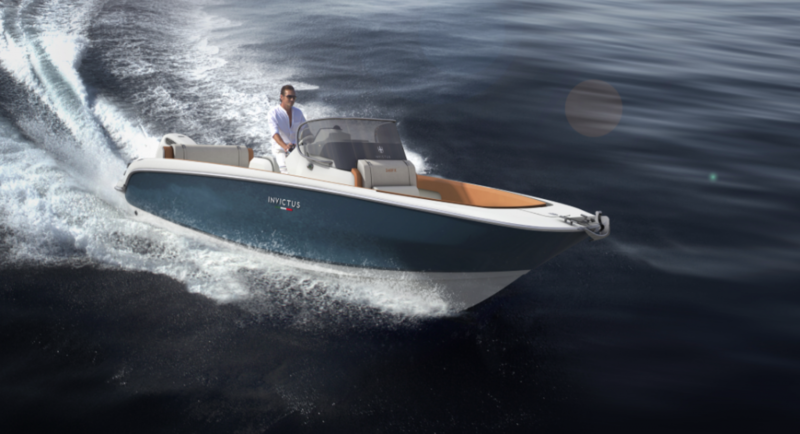 Every boat that has been tested and published by Motor Boat & Yachting magazine prior to and including the February 2017 issue has automatically been entered into one of eight categories then narrowed down by the judges to a select group of finalists. The panel will now review the finalists for the last time before selecting winners in each category. The results will be announced at a gala dinner on January 9 and on mby.com, we will be pleased to attend the dinner and have everything crossed for a win! 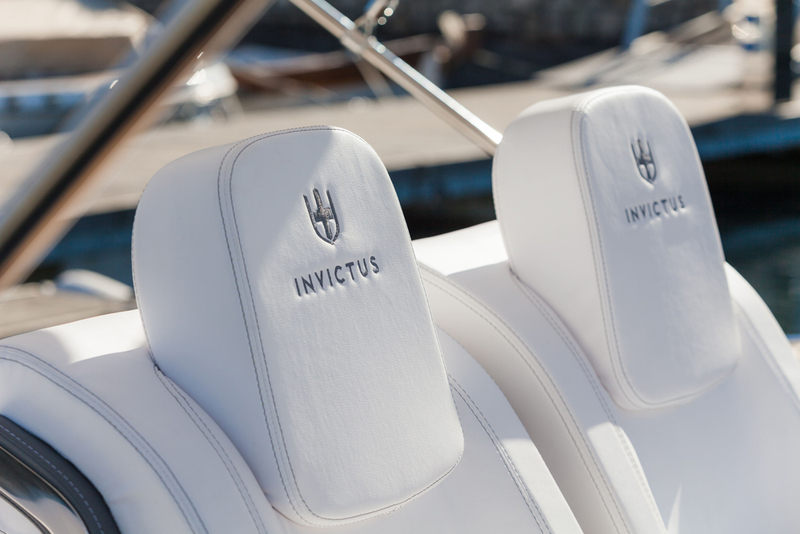 Invictus 370GT – Sports Cruisers up to 45 feet.